Say bye-bye laces! The K2 Raider Snowboard Boots are comfortable with a decent amount of flex, fun to ride, stable and best of all they come with the BOA system. 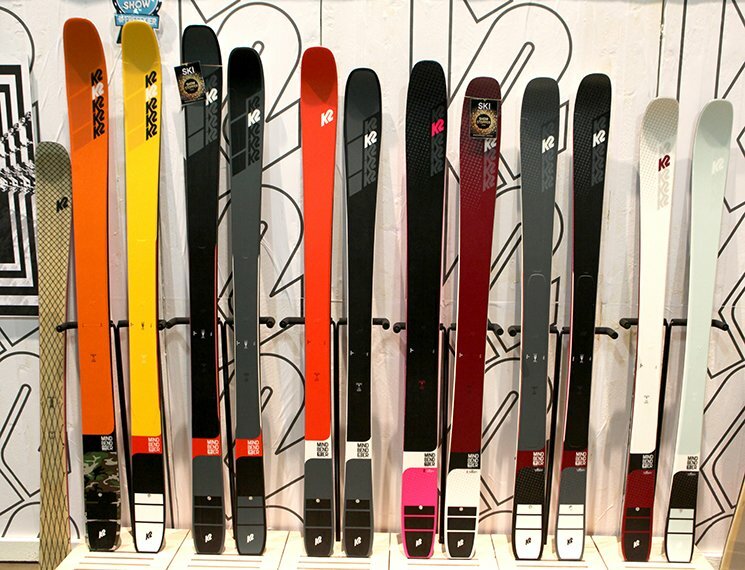 I tested these boots in Vail over the past couple of months and wanted to give some feedback. I also snuck down do Argentina with these too 🙂 shh don’t tell my mom. I was amazed at how easy the Boa system was to use and get the perfect amount of tension without cranking down too hard on your foot. I love that the Boa lacing system won’t slip and will stay tight all day. As for the weight, the Raider boot feels about the same as my previous boots, but I like that there are no laces to get caught or snagged on stuff while transferring my gear from house to car etc. The boots feel light on my feet due to the snug fit. These would be a great boot for someone just getting into the sport of snowboard or a beginner snowboard boot or even intermediate snowboard boot for that matter. The K2 Raider Snowboard Boot has a rugged outer material that has held up in various conditions, in Utah, Colorado, and Argentina. The sole has great grip when hiking in the backcountry or within the ski area boundaries. The liner has Intuition Control-Form that allows it to be Thermo fitted to your foot. I have not done this, as I loved the boot from the start, but think I might get it fitted for this season to see if it makes a difference. The Internal J-bars keep my heel in place when riding, this is a great feature for riders like myself with narrow feet. The single pull system on the boot liner is a cinch with the Boa tightening the outer boot. The Boa system is easy to use with one hand and can be tightened or loosened with gloves or mittens in a matter of seconds. The first day I used the boots it took me a couple runs to get used to. But since that first day, they have been some of the best boots I have ever ridden. The K2 Raider is easy to adjust, is flexible and allows me to grab and do tricks without being too soft. The boots are stiff enough to lay down some deep carves without washing out, the perfect amount of flex and stiffness in my opinion. The durability of the k2 raider snowboard boots is great and is perfect for those of use who are hard on our equipment. Noting is worse than breaking your boot while on the backside of the mountain or in the backcountry. These boots flew to Argentina with me and handled the humidity of the region. Thanks to K2’s Aegis antimicrobial treatment, the boots didn’t get funky in the humidity. Living in Colorado that is not such a big deal, but in Argentina, your gear stays wet for the duration of the trip. The last thing you want on a multi-week snowboard trip is wet boots that smell like a locker room or worse. I have put over 150 days on these boots and they have held up with only minor signs of wear and tear. The Harshmellow cushion in the foot and heel area is great for landing on less than perfect conditions or when you overshoot the powder and land in the hardpack. The K2 Raider Boots come in both Black and White. The stylish look is classic and comfortable. I prefer black, but this year’s white leather model looks pretty pimp. If my old ones ever wear out I might consider the white ones. I have worn these boots for 12 hours at a time without my feet hurting. This is key when the conditions are prime and you want to make the day last until the last chair. I like the cut of the boots as they fit in my binding flawlessly without any toe drag. 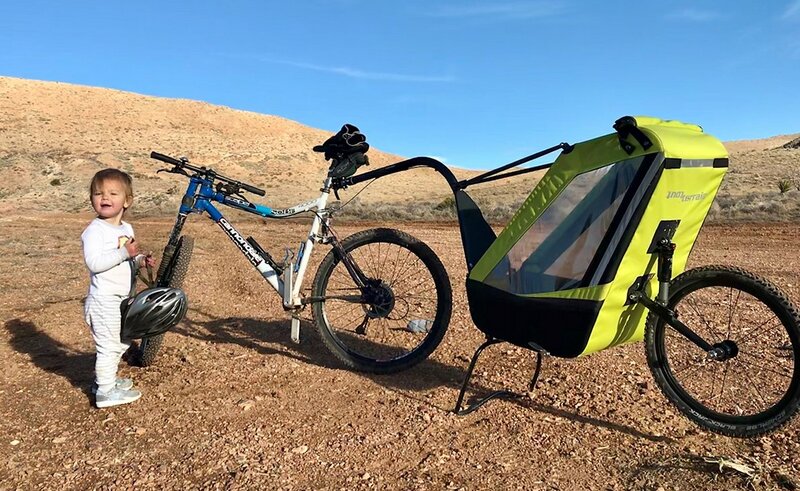 The sleek design makes them easy to hike in as well as climb stairs and rocks to get the right vantage point for photos or to pick out your descent. The boot fit like a glove, with the thermo molding option you can customize them to your specific foot. The J-bars keep your heel in place, which is great for icy days, laying down phat carves, and stomping your latest trick. 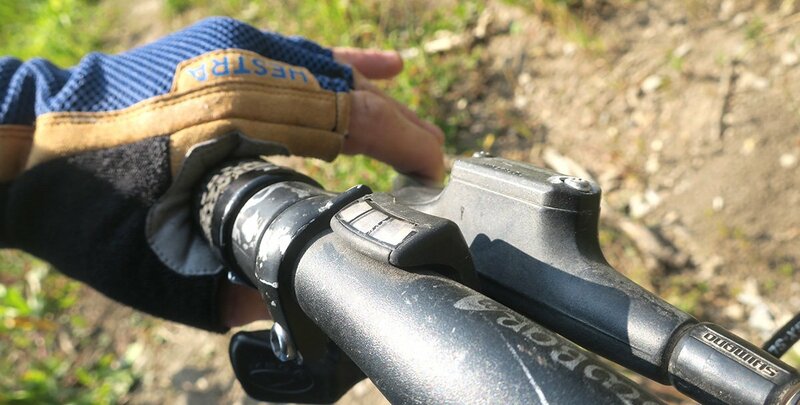 The Boa system allows you to adjust the perfect amount of tension for each rider. After riding with the Boa system you notice the difference when you got back to traditional laces. The inner liner system has a single pull system that allows you to get the boot snug around the shin. The K2 Raider is one of the best boots I have ever had, if not the best. The durability is top notch, the Boa system allows for the perfect amount of tension and the blending of flex and stiffness is exactly what I look for in a snowboard boot. K2 rates the flex at a 5. 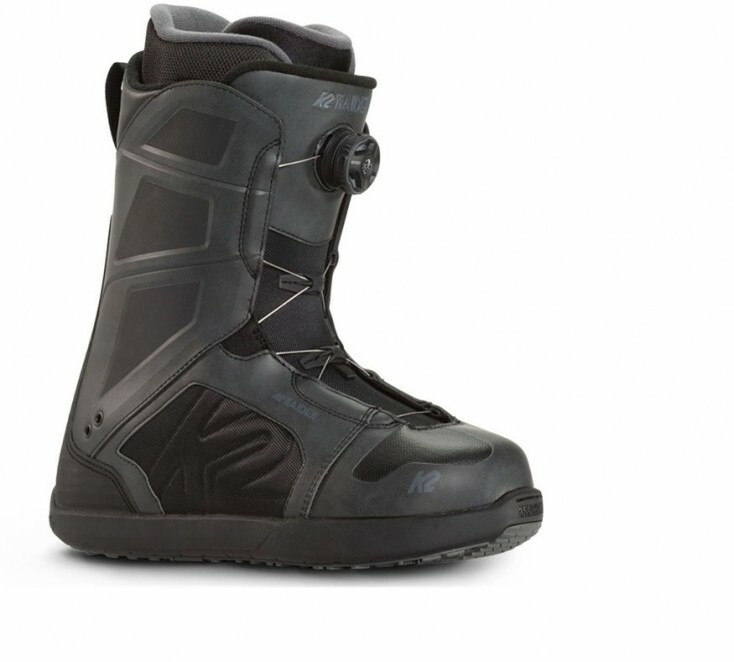 I know the K2 Snowboarding Raider Boots ($113.95) will handle whatever I need them to. I can hike, ride and chill in them and my feet stay warm and comfortable. Be sure to try on a pair.